With over $25 million levied in fines, 2018 became another record year for HIPAA violations, most of which could have been easily avoided. In this webinar, we’ll be reviewing breaches and fines big and small, and how a simple, but effective compliance plan could have been put in place to save these businesses both money and negative publicity. 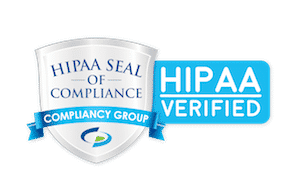 Don’t miss out as our HIPAA compliance experts give actionable tips that you can apply today to start protecting your business!